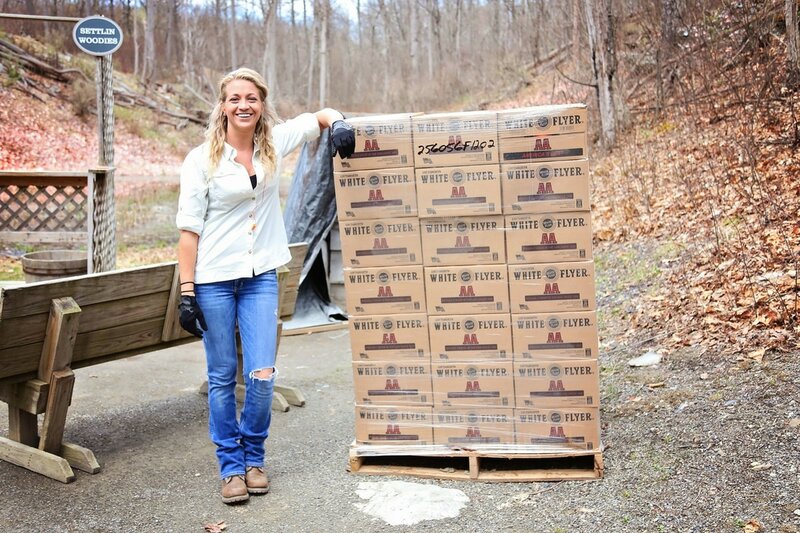 Adaptive Shooting Sports was designed from the ground up to be a unique gun store and training facility, unlike any other in the Hudson Valley. We are deep rooted in the belief that access to the right equipment and outstanding training should go hand in hand. By combining an exceptional firearms dealer with an outstanding selection of firearms products, and customer focused safety training, we provide each client with the most complete firearms experience possible. 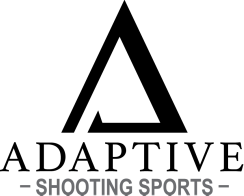 Adaptive Shooting Sports brings both of these critical elements together at one convenient location. Adaptive Shooting Sports occupies over 3,000 square feet of retail space, providing us with an opportunity to showcase an extensive selection of handguns, rifles, and shotguns. Our facility is the first of its kind in the Hudson Valley region. We are dedicated to offering our customers a clean, spacious, and well-organized place to shop for firearms and firearms-related products and services. Our product offerings are meticulously curated, featuring a wide variety of ammunition, accessories, custom work, Gunsmithing, and other firearms-related essentials for the shooting sports and personal protection communities. Adaptive Training (formerly Adaptive Defense Firearms Training) was founded in 2013. Since inception, we have assisted hundreds of shooting sport enthusiasts with firearms training and permit application support. Our 1,500 square foot training facility is home to some of the area's top instructors, extremely approachable and highly qualified. Our goal is to provide an enjoyable, customer-centric experience, emphasizing safety, proper fundamentals, and familiarization with firearms. The educational component offered along with firearm sales allows us the best opportunity to positively touch the lives of all of our clients.